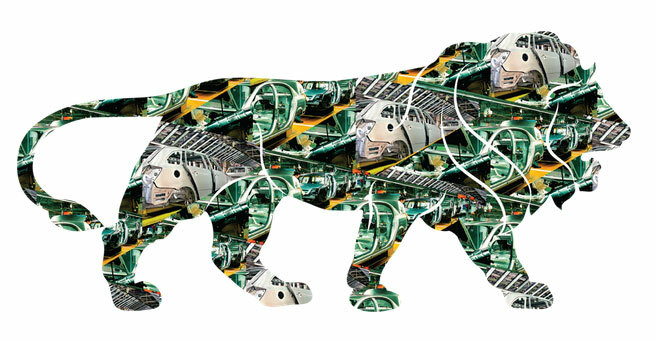 "The Make in India initiative was launched by Prime Minister Modi on September 25, 2014, the next day after India’s successful Mars Mission. Prime Minister, addressing world’s top CEOs, encouraged domestic and foreign investors to create more job opportunities, ensure upward mobility of people from lower and middle class, increase purchasing power and stimulate demands". Digital India is to ensure that government and corporate are moving toward same direction in digital world.